In a perfect world you aren’t supposed to judge a book by its cover, but we all do it anyway. Specifically, the name of the author is often a quick guide to whether you’ll like something or not. Brand names have the same purpose. We start to trust certain brands to deliver the sort of product we like. You’re much more likely to try something new from a brand you trust than risk your money on something completely unknown. If you are only coming in to the tabletop world now however, the different company names on the boxes won’t mean much to you. There are lots of small and large names vying for your money, with more companies adding their names to the list every year. While it’s impossible to cover every possible tabletop game company, these are the names I think everyone entering the hobby should know. Few names in the tabletop gaming world is as famous as Games Workshop. This British studio specialized in miniature wargaming and was founded in 1975. Which means they’ve been in business for more than four decades! Games Workshop is widely credited with reviving interest in miniature wargaming and you can read more about their role in my article on the histories of tabletop gaming. The franchise GW is most famous for is of course Warhammer. Originally with Warhammer Fantasy Battle and later with Warhammer 40K. Which is a sci-fi or perhaps “science fantasy” spinoff. GW has a much wider reach than just Warhammer and just miniature wargames. They’ve made games based on the Lord of the Rings and the Hobbit. Right now their main miniature games are Warhammer: Age of Sigmar, Warhammer 40K 8th Ed. and the Lord of the Rings Strategy Battle. They also have Blood Bowl, which is a Warhammer football spinoff of all things. Necromunda is an original property that uses a modified Warhammer ruleset for skirmishes. The company has also done licensed games in various genres, tabletop roleplaying games and a whole string of video games based on their properties. Many of which are very successful in their own right. 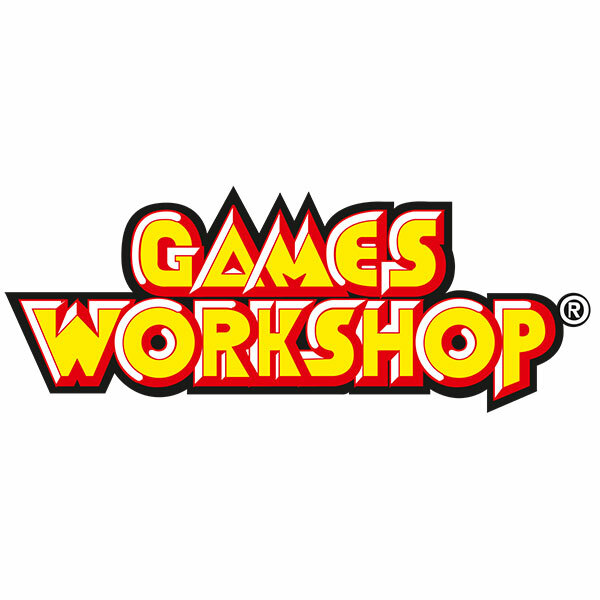 While Games Workshop has a comparatively narrow range of properties and games, what they do have represents the cream of the crop. If something has the GW name attached to it, that usually means it’s going to be very, very good. 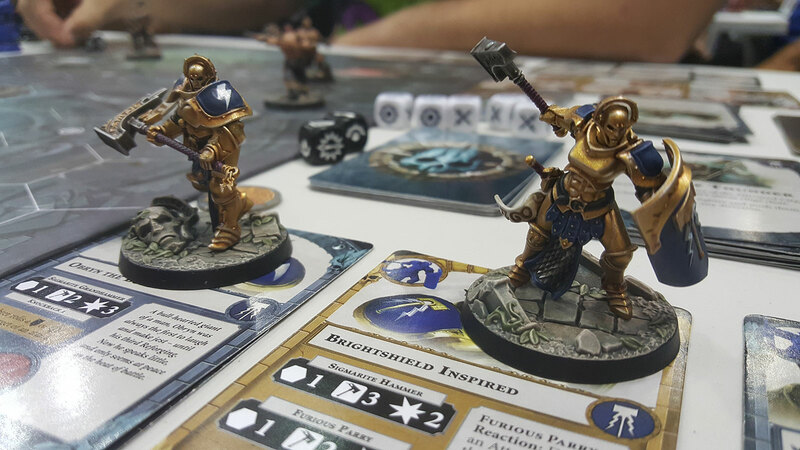 Fantasy Flight is another very well-known brand in the world of tabletop gaming. It’s an American company that’s been around since the mid 90s. They make a variety of games that include RPGs, board games and card games. Their very first game was Twilight Imperium. This is a strategy board game that’s popular enough to still be in print 20 years after release. Although FFG has some fantastic properties of its own, one of the reasons to look out for their products are their great licences. Chief among these has to be Star Wars, which let FFG produce (among others) the excellent Star Wars X-Wing miniature warfare game. Their list of game titles is staggering and it’s not a case of quantity over quality either. There are plenty of classic games with diehard fans in their library. A new FFG game is sure to draw immediate attention. AH Games Inc. is one of the oldest names in tabletop gaming, although it’s debatable whether the modern company is really the same operation. 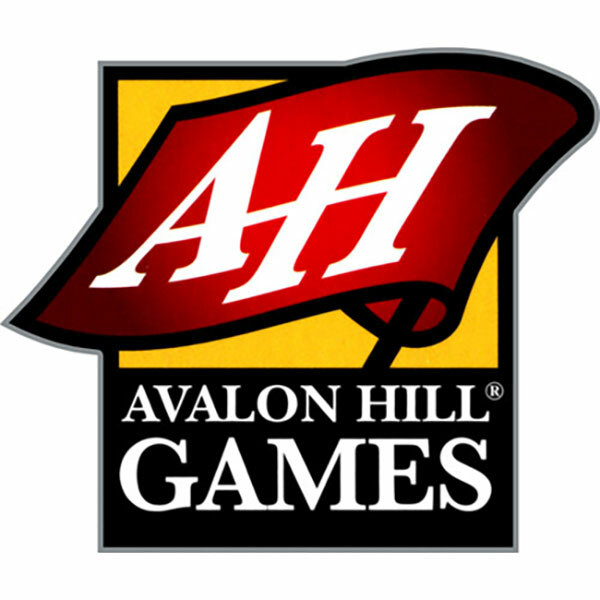 It’s original name was The Avalon Hill Game Company which was founded in 1954. 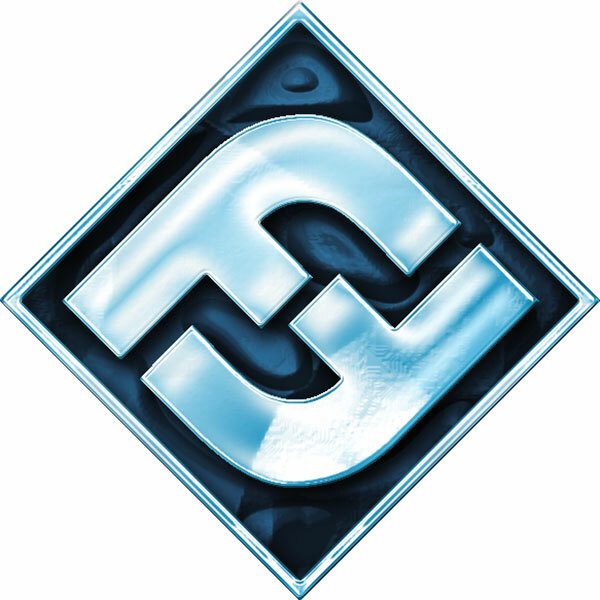 In 1998 the company was bought by Hasbro and as of 2004 it’s a subsidiary of Wizards of the Coast. As a publisher the first game ever released by the company was Tactics. 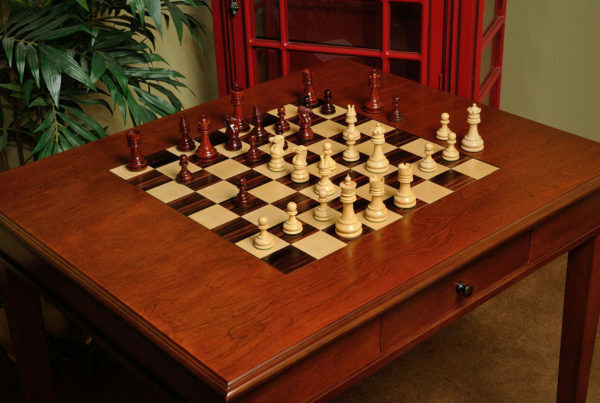 It was created by the owner specifically to publish the game which is seen as the first boardgame wargame. Since then the brand developed a reputation for great strategy games. These days under Wizards of the Coast both games made by Avalon and ones that weren’t are published under the name. Star Wars – The Queen’s Gambit, which talk about under my list of rare and valuable games is a product of this studio. Phew, this is one of the big ones. 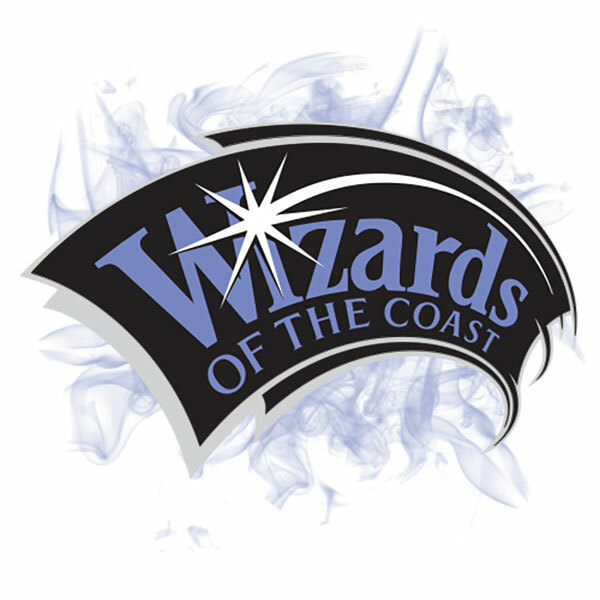 Wizards of the Coast have been around for almost thirty years now and in that time they have become one of the most recognizable brands in the tabletop world. As I mentioned above, Avalon Hills is a subsidiary of Wizards, which is in turn owned by Hasbro. At least since 1999. Wizards is responsible for two of the biggest brands in tabletop gaming: Magic the Gathering and Dungeons and Dragons. They’ve also owned Pokemon trading cards, if you thought their appeal was not broad enough. Although these are their big-ticket games, the company has fingers in various pies. In the trading card world with plenty of licenced games.For example, they did a Battletech card came like Magic for FASA. 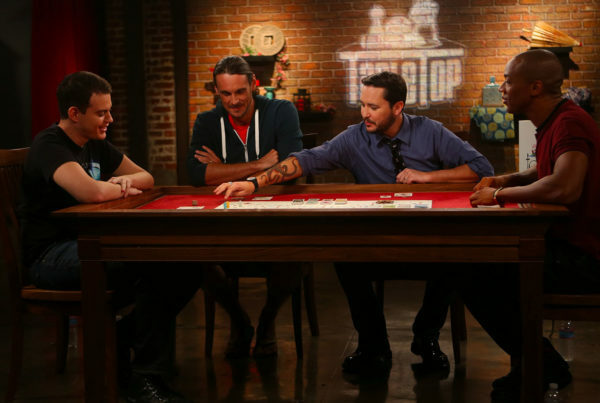 It’s not just tabletop games either, they’ve been involved in video games and fantasy novels. It’s a real pillar of the industry. 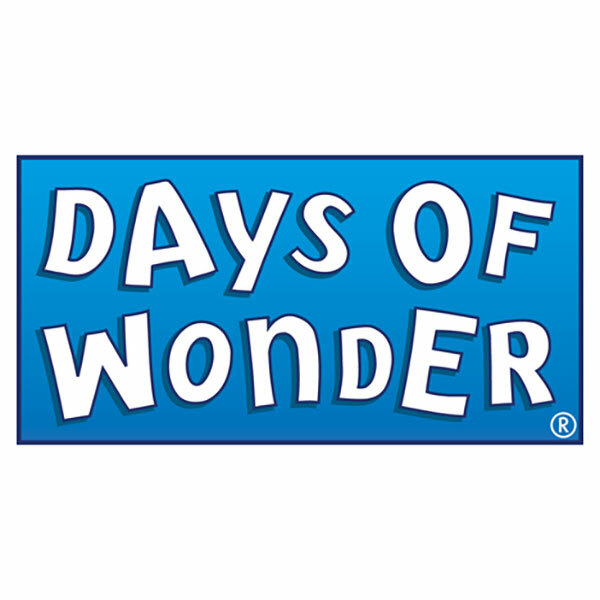 Days of Wonder is a relatively new kid on the block, having been founded in 2002. Despite this, it has made quite the impact in the tabletop world since coming to market. The company specializes in German-style board games with Ticket to Ride probably being its most famous title. In fact, Ticket to Ride was one of its earliest games and won the German game of the year award for it. The youngest company to ever do so. The company publishes in a variety of formats. They have small box games, large box games, card games and digital versions of their physical games. If you like German-style board games then you must have something from Days of Wonder in your collection. 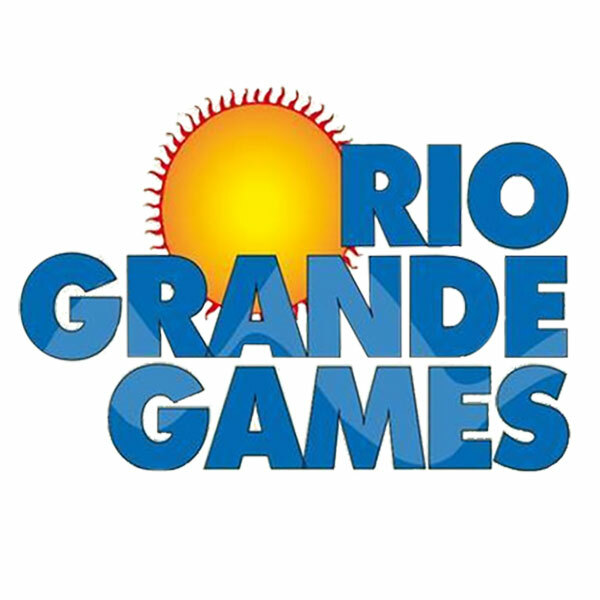 Speaking of German-style games, Rio Grande is a company in New Mexico that has found a very comfortable niche for themselves. Instead of creating new games from scratch, they scour the world for non-English German-style games and then localize the best ones so that the English-speaking world can enjoy them too. That’s not to say that what they do is easy! The games they pick are often the winners of prizes such as the Spiel des Jahres and Deutscher Spiele Preis. Carcassonne is probably their best known title. This is another brand German-style fans should absolutely look out for. 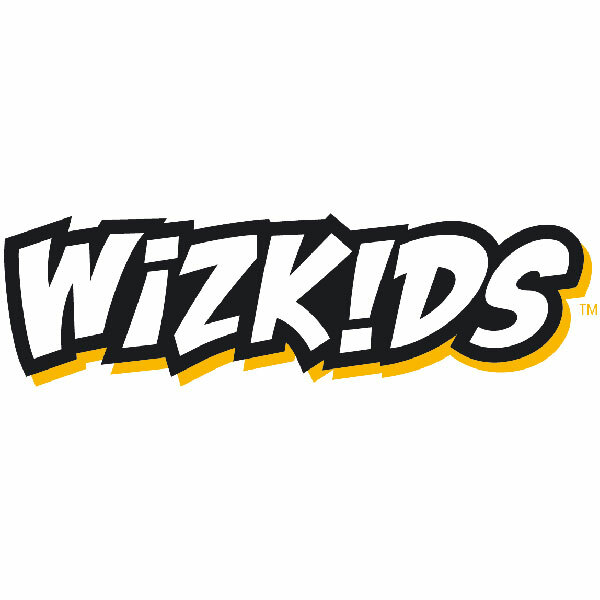 Founded in the year 2000, WizKids is another relative newcomer. They started out as a miniature wargame creator, but have since widened their products to include board games, books, TCGs, dice building games and more. They are owned by collectible juggernaut NECA and have made a healthy mix of both original and licensed games. 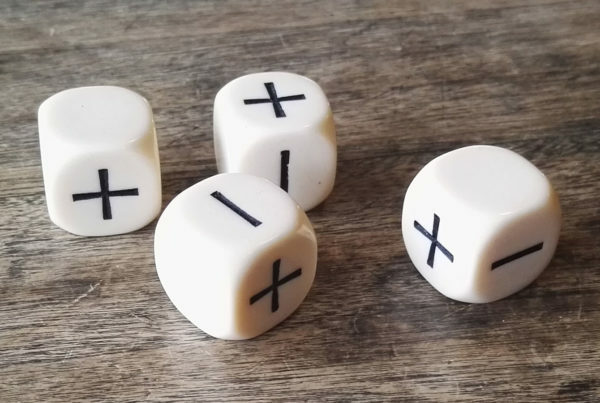 Famously, WizKids invented the “clix” system of board game miniature warfare. A Clix miniature has a dial in its base which can be used to display its changing stats. Combined with the occasional dice roll this made for a fast and friendly experience. Today the system is still around, but it’s been renamed to the “Combat Dial System”. Much more descriptive, but not quite as cool. Over the years they’ve had Marvel, DC, Star Wars, Star Trek, Mechwarrior and LotR licences, to name a few. WizKids games are almost always fun and accessible. If you want to get into miniature war games or love any of the franchises they license it’s more than worth it to check our the WizKids catalogue. You better believe this is nowhere close to being an exhaustive list. Thanks to crowdfunding and the internet’s ability to bring people with niche interests together there’s a new game company trying its luck almost every day. If you keep your ear to the ground you might just discover a game studio that makes exactly the sort of thing you’re looking for.